For the sixth year in a row, students and researchers who are interested in the rich cultural heritage, philosophy, economy and other social and political topics related to Japan can receive a Sakura Scholarship, thanks to the call for scholarship applications announced by Japan Tobacco International (JTI) and the Embassy of Japan. The applications are open until December 1st, for students of graduate and postgraduate studies at all accredited academic universities in Serbia, as well as for researchers who are not employed full-time. 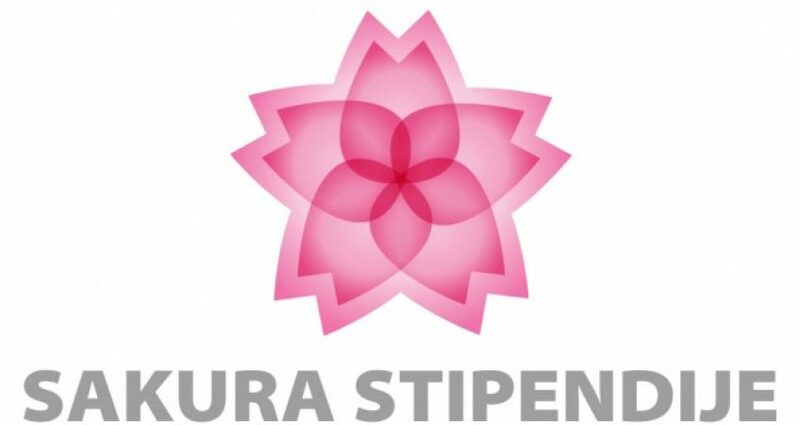 The application can be filed using the form at the website www.sakurastipendije.rs, where the candidates are required to elaborate their research idea for a paper about Japan – whether it’s law, political science, economy, philosophy, culture and art, Japanese language and literature or Kaizen. Previous years have shown that there is great interest for Japan among students in Serbia. Some of the awarded research topics regarded the Japanese informational technology industry, architecture, cinematography and ecological awareness, as well as the application of Kaizen management in Japan. The Sakura Scholarship was named after the Japanese cherry tree, famous for its beautiful blossoms, but also as a symbol of happiness and prosperity. JTI and the Embassy of Japan believe that talented researchers and students, such as the recipients of the Sakura Scholarship, will bring prosperity to Serbia and contribute to promoting better understanding between the two nations.